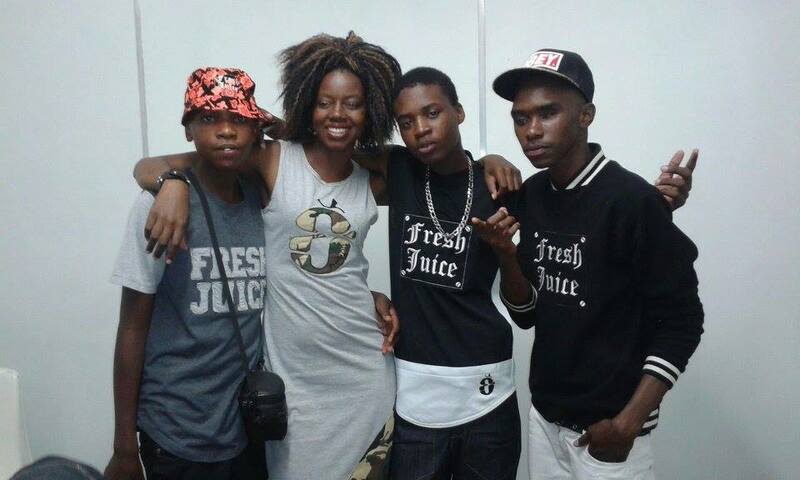 The much awaited Fresh Juice Wear Launch was on last Thursday at Hope Centre in Bulawayo. The event which was graced by Ward 22 Councillor Sean Ncube. Bambelela Arts Ensemble Actor Bongelani Ncube was the MC for the day and entertained with top drawer comic lines. 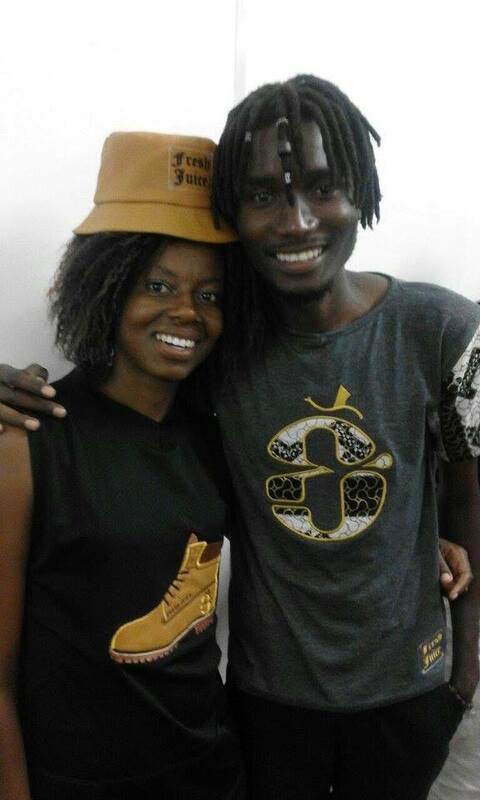 It was entertainment gallore as talented artiste graced the stage geared with fresh juice wear. First up on stage was Wrong Turn an upcoming talented ZimDancehall youngstar, he was followed by Nelly Mackesi a female rapper other acts included Skintsara,Papa Juice ,Kidd Eggo,Trykoon Mac, Kwasa Kwasa Hit maker Mzoe 7 ,Kwabatsha Generals of the Bhatshi fame who gave a top notch performance. 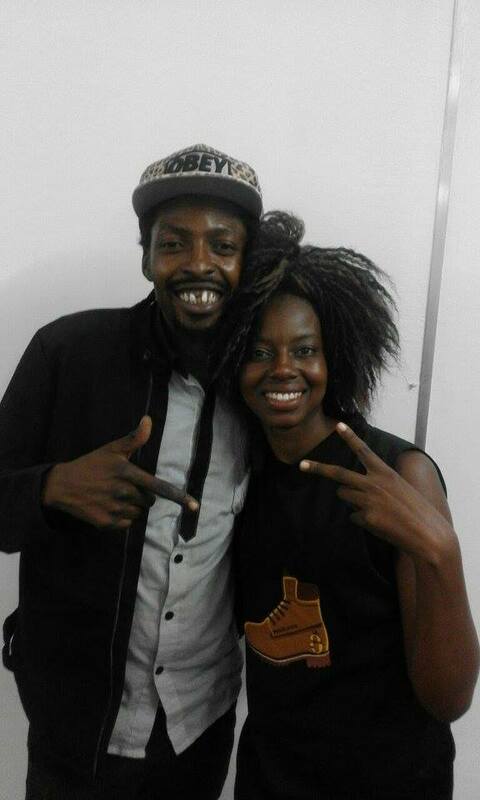 Kadder and Khoi Khoi were welcomed by defeaning upplauds as they launched their Single Yes Iam. people were singing along.Lil Megaz representing the CEO of Fresh Juice Rashid Phiri encouraged people to support local content and brands as that is one of the ways we can grow economically as a country. 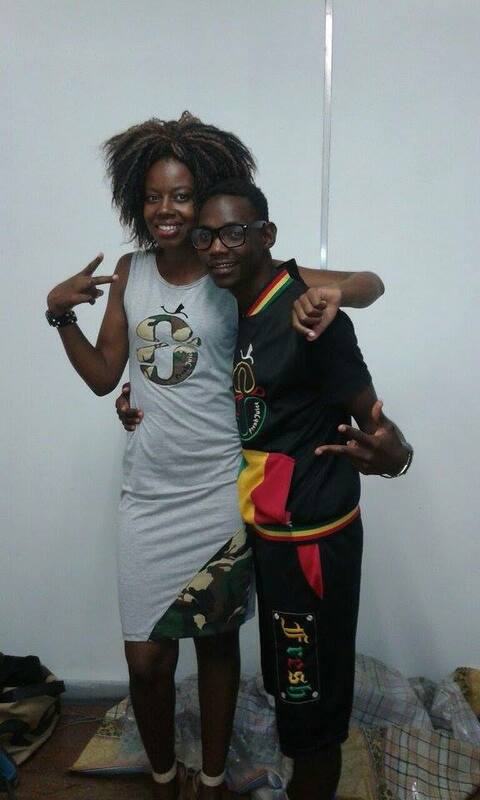 Kadder and Khoi Khoi will soon shoot the video of YesIam and intend to market it until it becomes available in all stations and be known country wide.Fresh Juice Wear will be available in store Mid May. Previous articleHit alert “Somebody to love” by the “Vinnie King.”Out Now!